"A drive up the middle will ensure a simple second shot to the green. 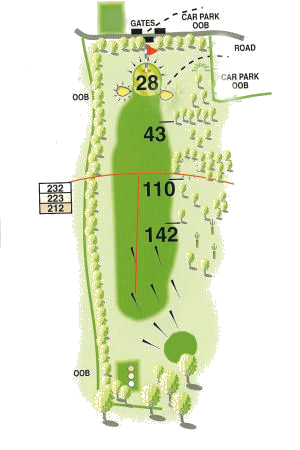 However, the undulating fairway will give you an unpredictable lie and concentration is vital. A tee shot that strays right because you've unintentionally avoided the OOB hedge, will find you in some deep rough." We are a leading independent insurance broker based in the South West working with a wide range of businesses and individuals throughout the UK to provide flexible insurance and risk management solutions with pro-active client support.